If I am offered Zakat without asking for it, should I take it? Is it permissible for me to take Zakat (obligatory charity) in terms of staple food or money? If I am offered Zakat without asking for it, should I take it? If the income received from your possessions or work does not suffice you or those for whom you have to provide within the average expenses of the same standard of living in your community; it is permissible for you to take Zakat according to what is required to meet your needs. Otherwise, it is not permissible to take any Zakat. 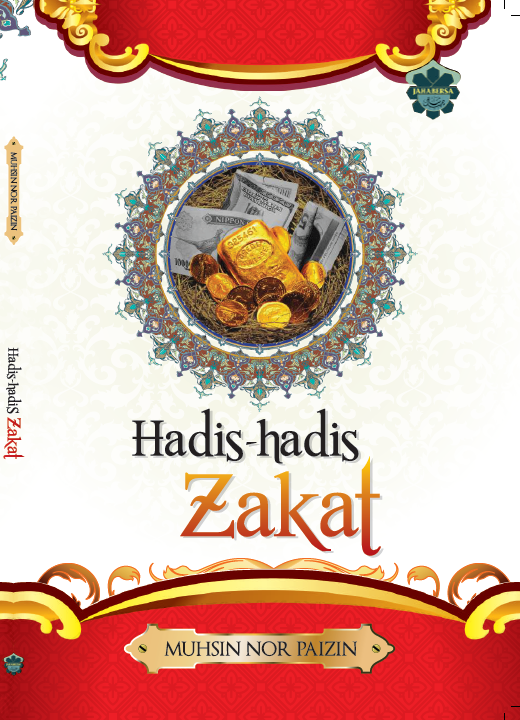 Further, if you are offered Zakat while being well-off, you should not accept it. Meaning of Jihad of the self and Jihad in the cause of Allah in the Context of Zakat.